US esports immigration experts for athletes and teams P-1, O-1, and green cards ? Queen City Immigration Law is a Charlotte, North Carolina-based full-service immigration law firm that focuses on the strategic needs of esports athletes, teams, leagues, tournaments, and professionals from all over the world. Our firm specializes in purposeful, intelligent and thorough representation in P-1, P-1A, and employment based green card visa categories for esports professionals looking for work authorization in the United States. We also advocate for esports business professionals with United States employment and investment based visa solutions. Our immigration attorneys services and advocate for esports visas, esports visas issues, esport athlete visas, esports P-1, O-1, and green card visa categories for esports professionals. Using information such esports games played, esports earnings, esports teams, and for exceptional service to the community, we have attorneys and staff with fluency in French, Vietnamese, Spanish, and Polish languages. Other languages are easily accommodated upon request. How does USCIS categorize eSports Athletes for P-1 Visa Status? These visas are appropriate for international and domestic esports teams that have internationally recognized players. Successful petitions require that the esport beneficiaries have international recognition and a contract with a team, agent, or esports league. 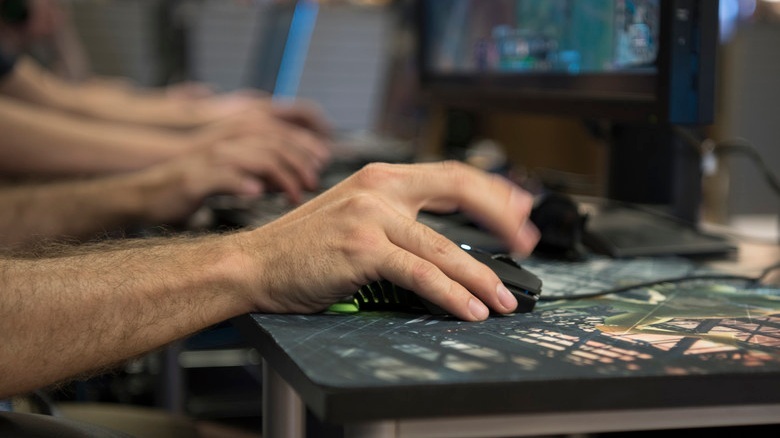 These visas are appropriate for esports athletes for a specific purpose, looking to work for US employer, or utilizing an United States based agent to receive work authorization in the United States to compete in esports opportunities. 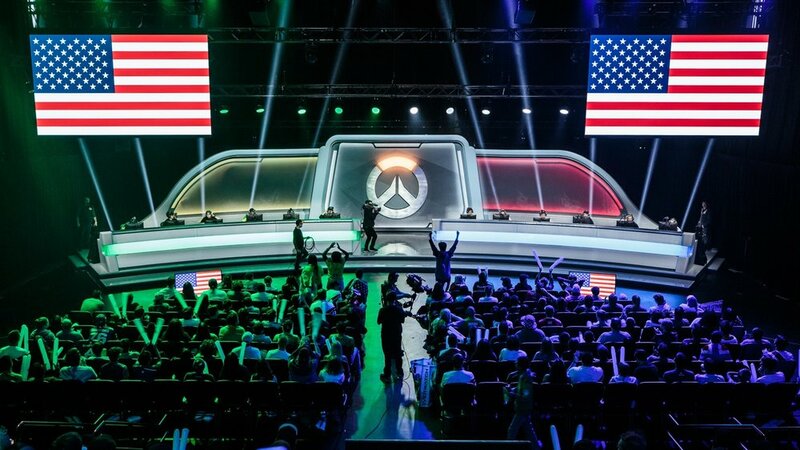 These visas are appropriate for esports business professionals in the industry that are looking for more convenient solutions for regular business trips to the United States. These visas are appropriate for esports business professionals in the industry that are looking for more convenient solutions to regular business trips to the United States. Specific expertise in esports related Immigration is an underappreciated until something goes wrong. 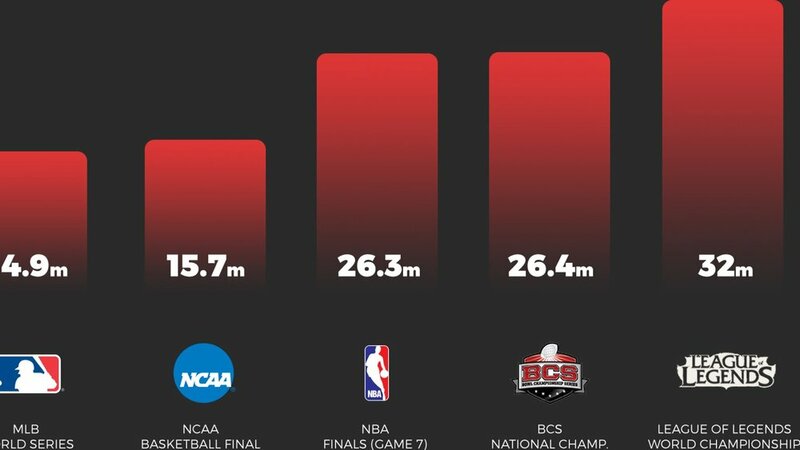 Our combat sports practice is tested and proven in the growing world of esports. If you are interested in finding out more about QCI Law’s esports immigration practice, please contact our office at (704) 500-2075 or email.